Notes 38*38cm specification of the machine also can be made into a u-shaped design on the bottom, suit. Native 38*38 and 40*50,40*60 designs are not the same. 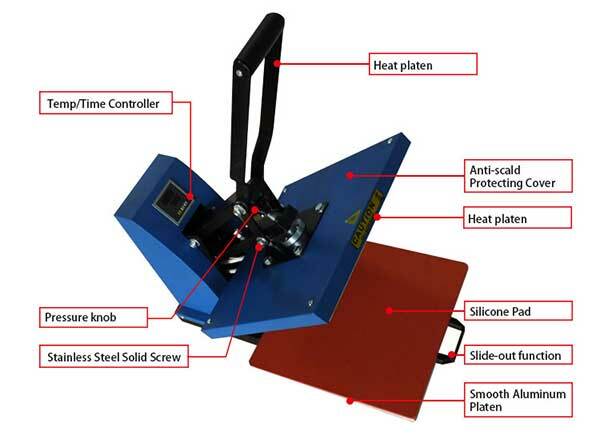 ④ machine when the required temperature is reached, you will need to transfer goods tile placed on a work surface, press start, start automatic timing, after the set time is reached, the machine beeps, lift your hands to complete a single operation.